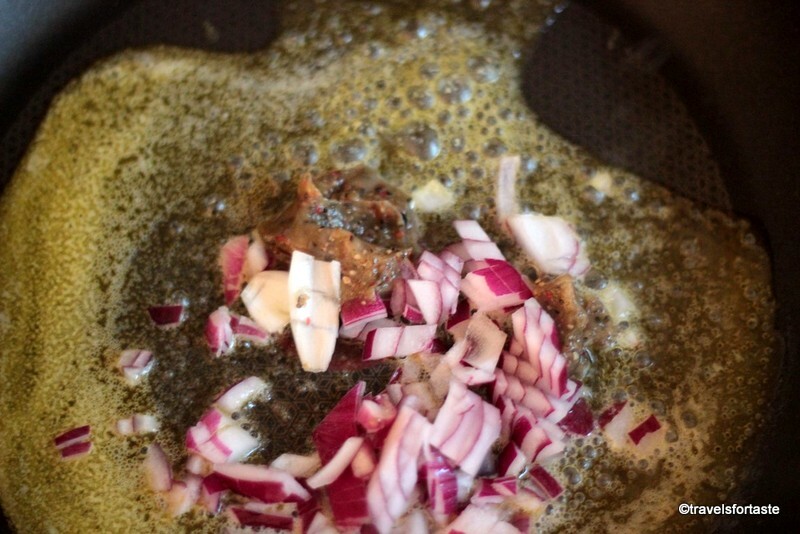 I use a pinch of mixed herbs quite a lot – just enough to taste but not take away from the food flavours. Follow on Twitter @gouldie7 – Follow on Facebook as William Gould – I don’t use Instagram, hope that doesn’t disqualify me! – Tweeted message! 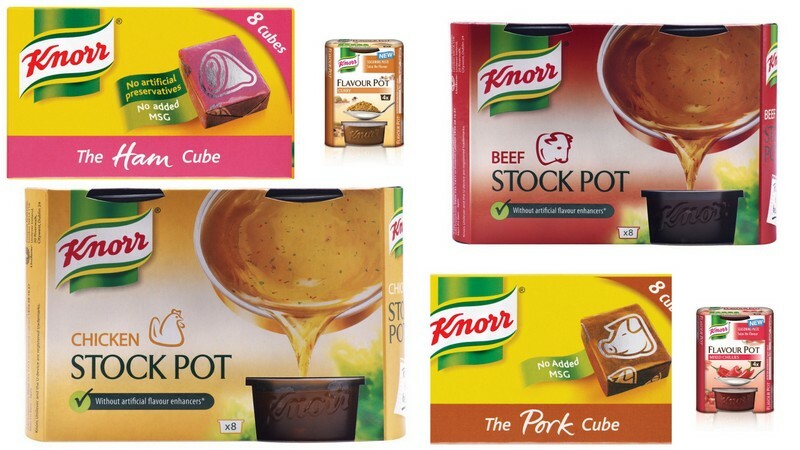 We use these Knorr pots all the time, they are fab! 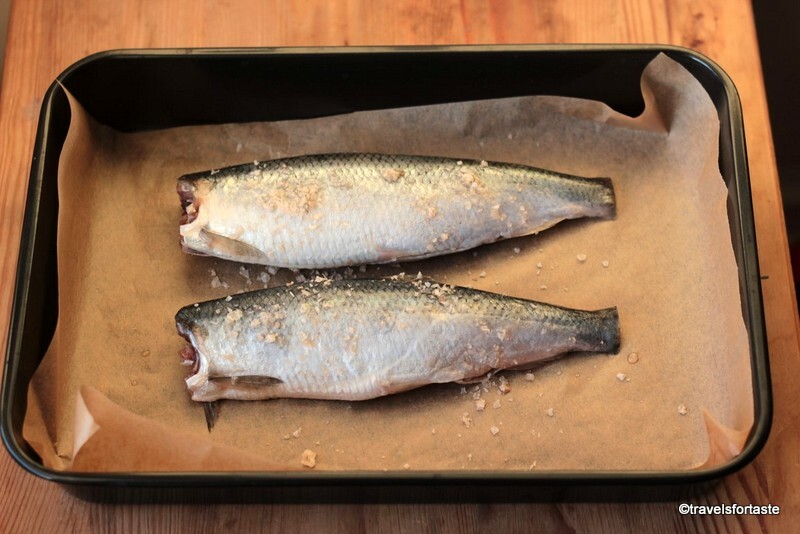 I love the idea of using them for fish, I love fish, but my husband is not a fan, so I like simple fast recipes I can do for myself when he is out. 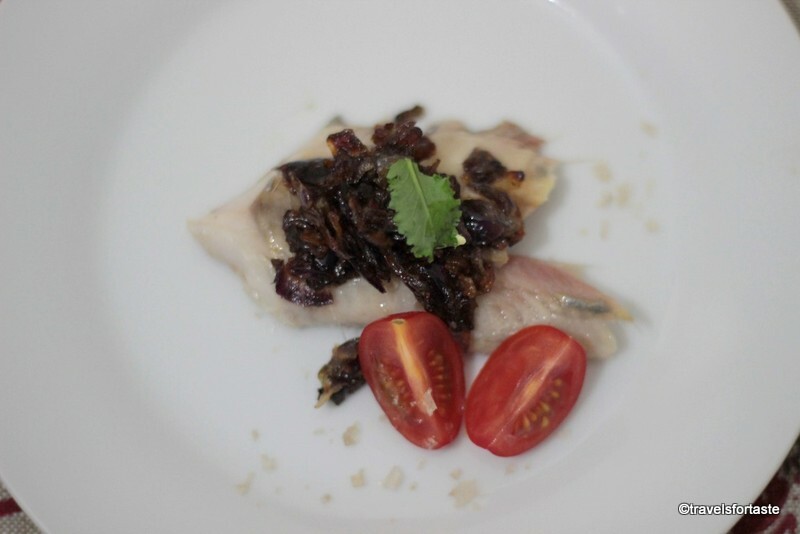 Ooh I love seafood too, and the dish you created looks really yummy and so healthy! 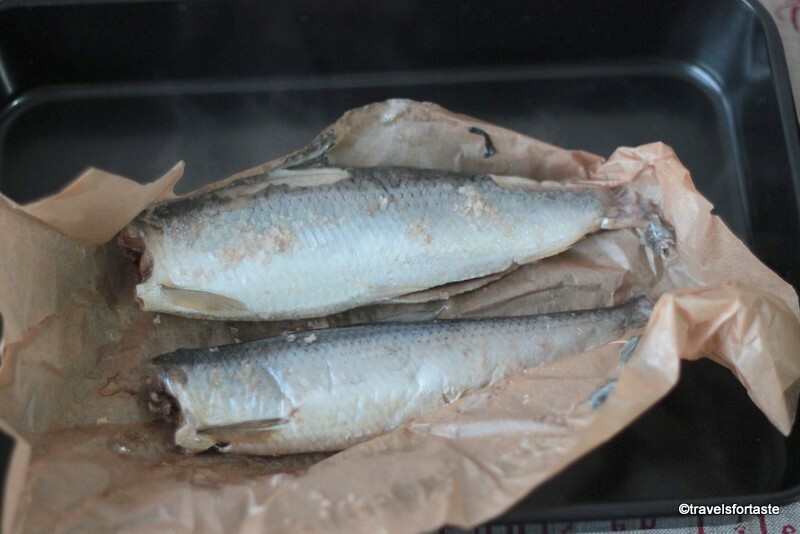 These look like they’d be handy to have around for quick and easy meals. 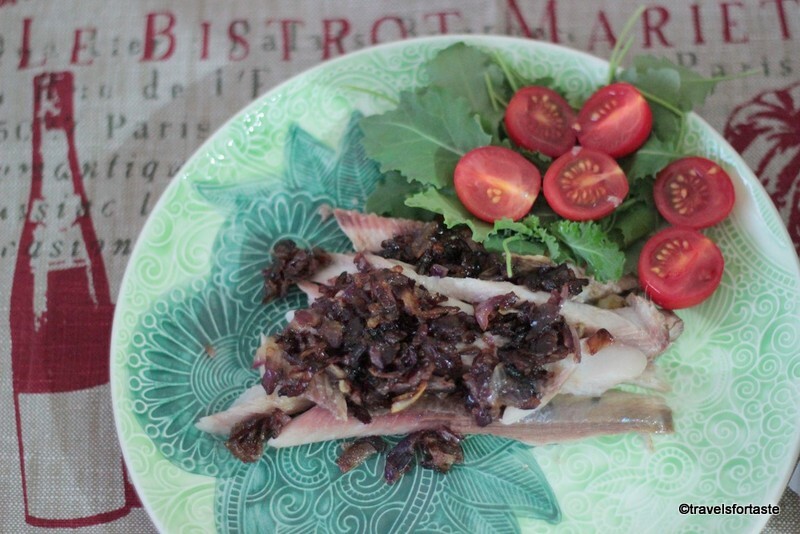 My favourite herb is tarragon because when I use it in a dish it gives it the ‘wow’ needed. Facebook name is Maya Russell. Don’t have Instagram. 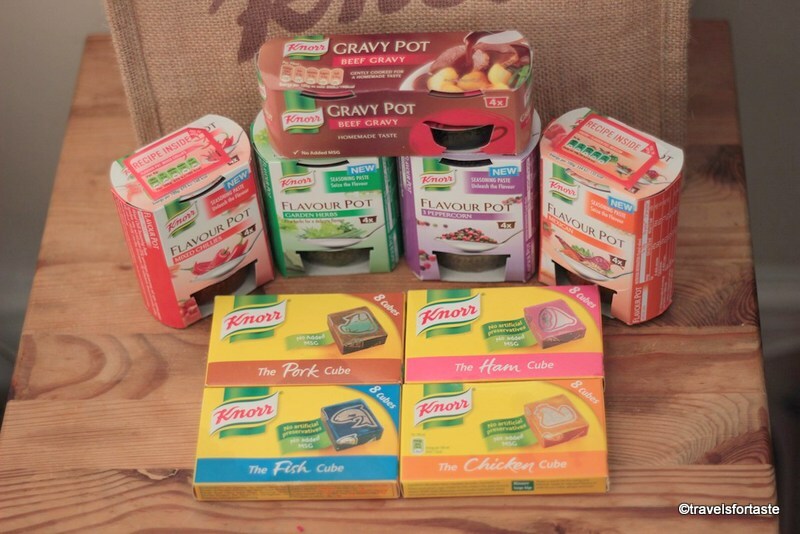 Hi Natalie, Congratulations you have just won yourself a fabulous goody bag from Knorr packed to the brim with Knorr flavour pots and stock cubes, please email me at fruitsnveg@yahoo.com. Thanks! Thank you for the giveaway! I follow you on twitter as @tracyknixon, I have tweeted, and I like your Facebook page as Tracy K Nixon. Parsley it is so versatile! Difficult choice. Tarragon is my favourite herb (at this second.) 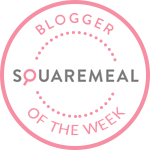 (Facebook – Sare Davies, instagram – tealsare) I adore your green & teal coloured plate pictured above, by the way. 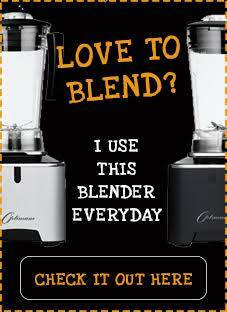 I use lots of different herbs but probably use corriander or mint the most. 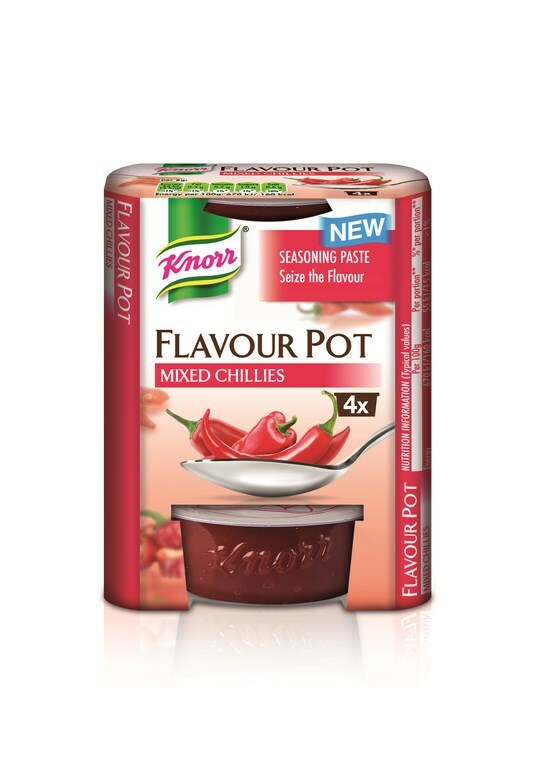 Chilli or garlic….cannot choose! I don’t like anything floral! I love sage! I follow and have tweeted as @tracyknixon and I am a fan of your Facebook page as racy K Nixon Thnk you and Happy New Year! Thyme, adds a deepness of flavour to any dish. 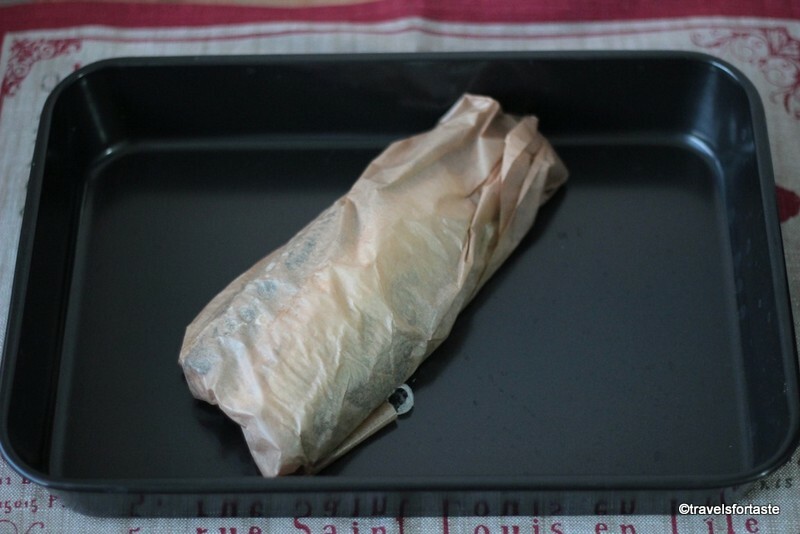 Tarragon. FB – Helen Allan. Instagram – @nelallanx. I love Garlic and Coriander always make a dish taste lovely! I really love parsley. Facebook name Cathy Overgage. I use mixed herbs more in the winter for soups and stews, and herbs like basil, mint and chives with salads in the summer. 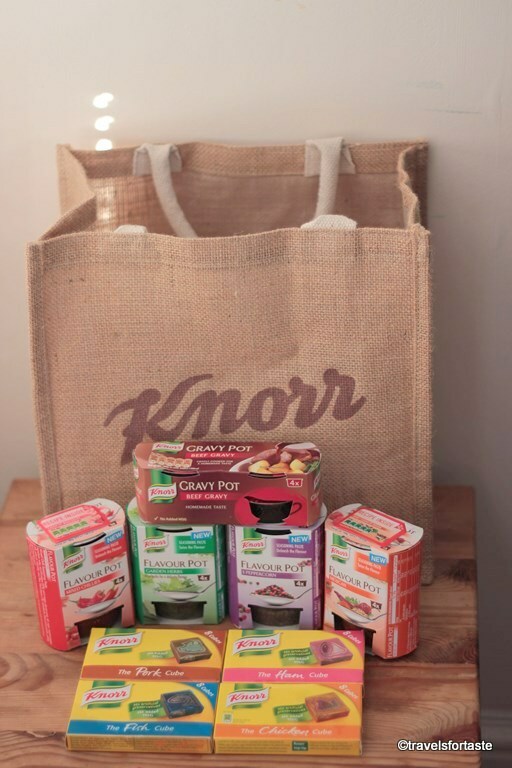 Hi Laura, Congratulations you have just won yourself a fabulous goody bag from Knorr packed to the brim with Knorr flavour pots and stock cubes,please email me at fruitsnveg@yahoo.com. Thanks!